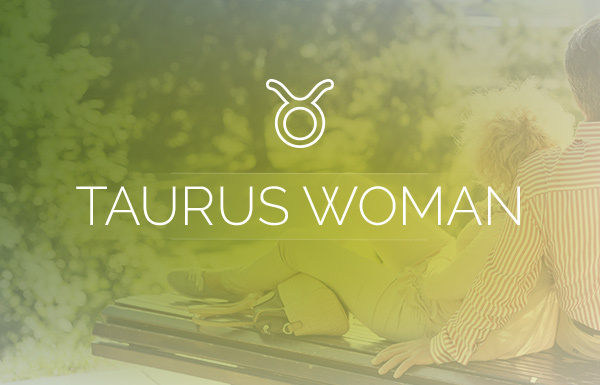 Who is the Taurus Woman? 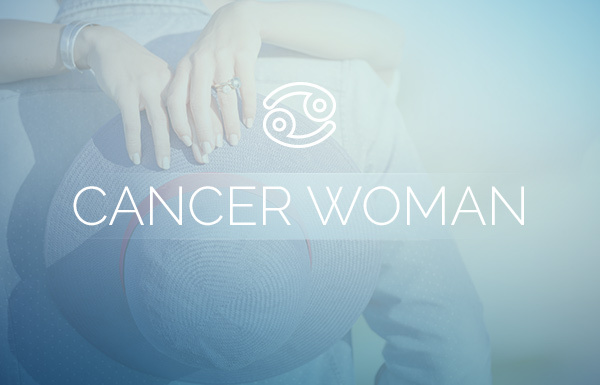 As the first Earth sign in the zodiac, the Taurus woman is loving, loyal and down-to-earth. Her sign is ruled by the planet Venus, so she is deeply connected to nature and she holds a deep appreciation for the beauty in all things. Surrounding herself with art, culture, sensuality and all of the luxuries life has to offer is considered her birthright. Whatever she desires that she does not already possess, she sees as clearly attainable. This is where her telltale stubbornness and tenacity prove most useful. Still, she is not often bold, outspoken or too quick to act on something without giving it some thought, even in matters of love. What Does the Taurus Woman Want in Love? 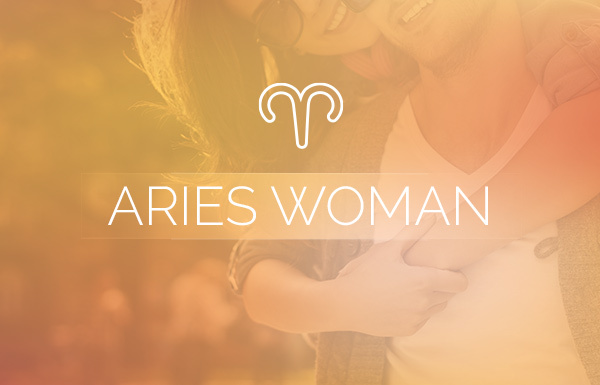 In love, the Taurus woman seeks many of the traits that she offers. She wants a loyal and reliable partner, but that’s just for starters. She possesses a unique arsenal of personal charms (and possibly perfumes) she’ll use to entice and attract the love she wants, but she won’t use them on just anyone. When it comes to love you’ll have to stand out in the crowd of admirers if you want to even catch her attention, but the rewards are well worth the effort. If all goes as she has planned, a suitor will soon find themselves being lured in by her slow, simmering sensuality. A Taurean is probably responsible for the part of the marriage vows that say, “To have and to hold.” They love to collect things and preserve them in time. This works fine for collecting silverware, as long as it’s polished regularly, but it doesn’t always work so well in relationships. If you really want to impress this girl from the start, give her plenty of tokens of your affection. Yes, she loves the finer things in life, but she also has a love of nature and beauty. So if you can’t afford a bauble from Tiffany’s or that designer perfume she’s so fond of, a beautiful bouquet of flowers would do just fine—as long as it comes from the heart. What Does the Taurus Woman Need in Love? 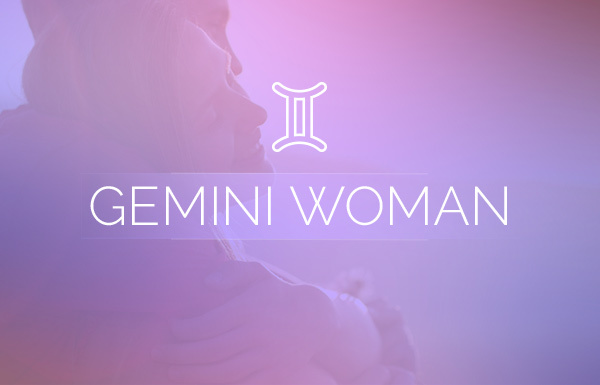 Ideally, what the Taurus woman needs in love is to feel safe and secure and perpetually, blissfully happy. Her wants and needs don’t differ much from anyone else’s, but make no mistake she is smart and discerning, and she is not prone to fall for fools or fakes. This girl knows quality, and she wants someone who delivers the goods. If you’re a fly-by-night, a scrub or a stick-in-the-mud, then you’re history. If however you’ve touched the sensitive heart and magical spirit of a Taurus woman, then she’ll feel compelled to share everything she is and has with you. Even when she’s taken the proper time and consideration to arrive at the conclusion that she’s found exactly what and who she wants in love, the Taurus woman will still be prone to worry that things may not always stay the same. The good and the bad news is that people and situations do inevitably change, and change itself isn’t always bad. 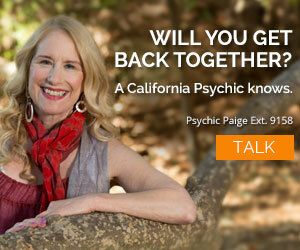 What Does the Taurus Woman Need for a Blissful Love Life? If she takes the safe and secure road by picking someone too much like herself, she runs the risk of the relationship becoming boring or predictable and lacking in growth. If she chooses someone who is a bit more adventurous, however, she may find herself constantly questioning the security of the relationship. The best love advice for the Taurus woman is to “live, love and let go.” No one said it would be easy, however, if she makes this her daily mantra it will help her to live in the moment, enjoy the ride and live that blissful love life she really wants and needs. Which Signs are the Most and Least Compatible With the Taurus Woman? he was Horrible after 3 years getting out now !! !